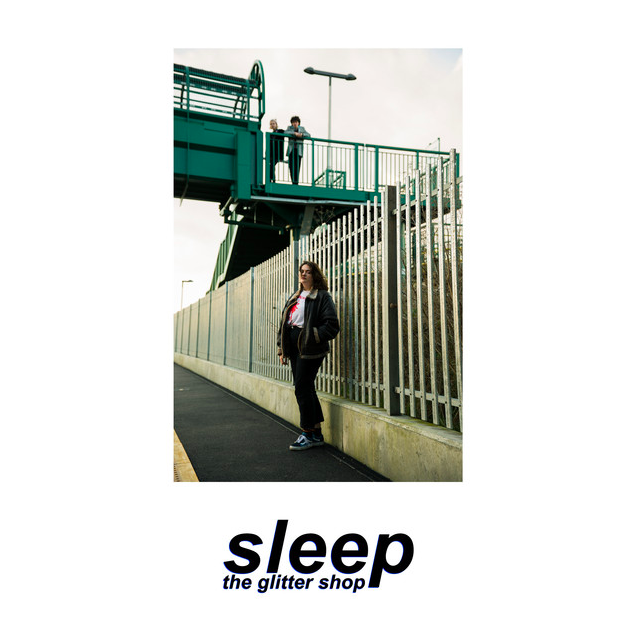 Tackling the literal themes of the track’s name, Bury St Edmond’s grunge-pop trio The Glitter Shop‘s latest single ‘Sleep‘ is a dreamier track in comparison to their previous offering. 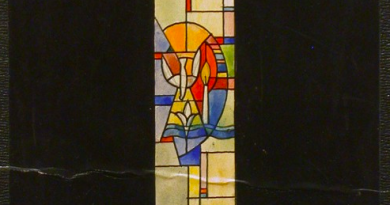 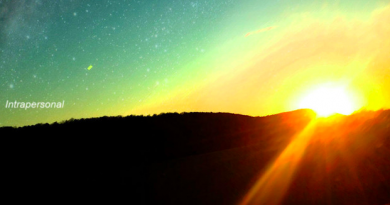 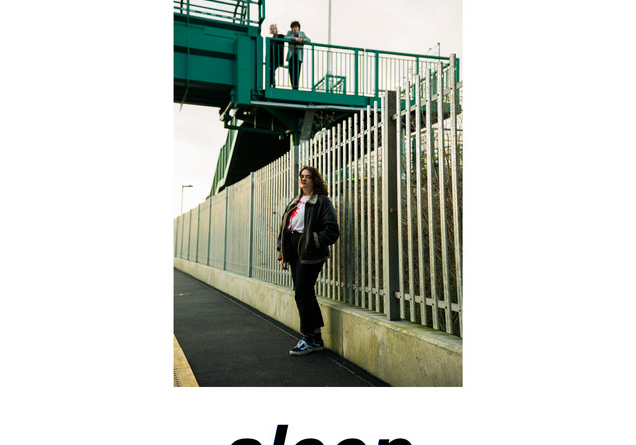 Complementary duel vocals throughout the track gives ‘Sleep’ a unique edge alongside its more stereotypical, jangle-pop roots. 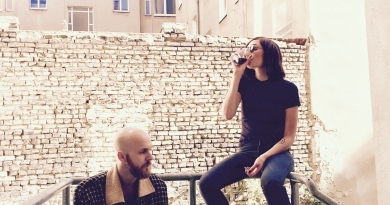 It’s charming as well as captivating throughout with a melancholic edge to it dragging it down but the elegant melodies keep the track afloat.